The project includes the installation of 18,800 m of Flowtite GRP pipes in diameter DN 1200 as a ring pipeline. It connects the public water administration facilities at Arlanzón with the Cortes area that is located in the south of Burgos. 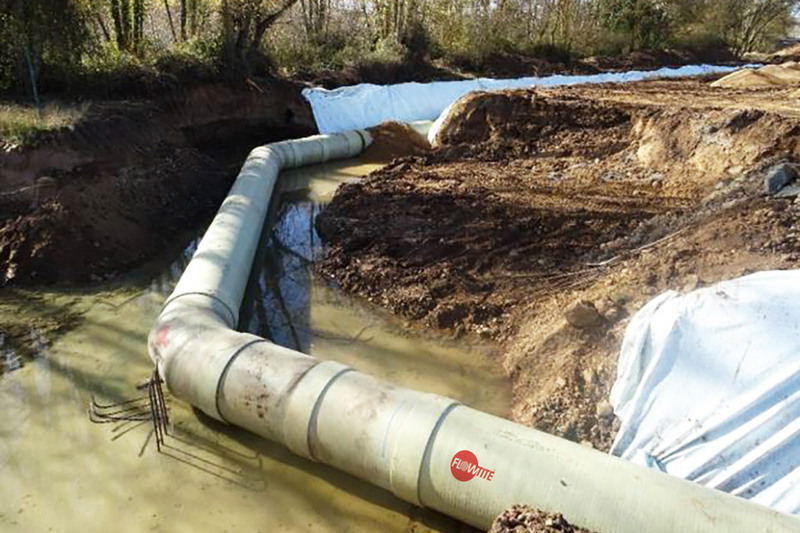 Additionally, a new reservoir for water supply regulation with a size of 40,000 m³ including a pipeline connection network to the water mains of Cortes and the city of Burgos has been installed.